You can download the update from Nikon USA’s website. 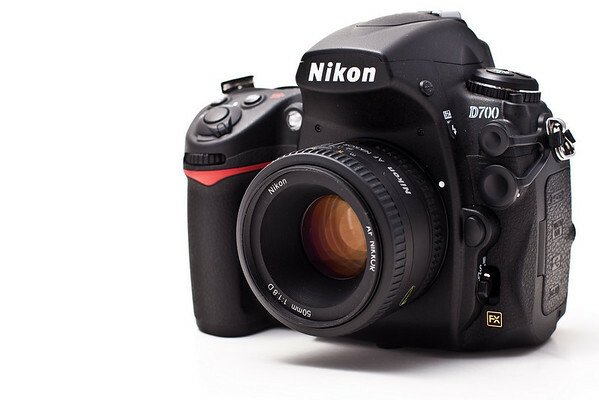 There is no doubt to the popularity and solid performance of the Nikon D700, so this doesn’t necessarily come as a big shocker. 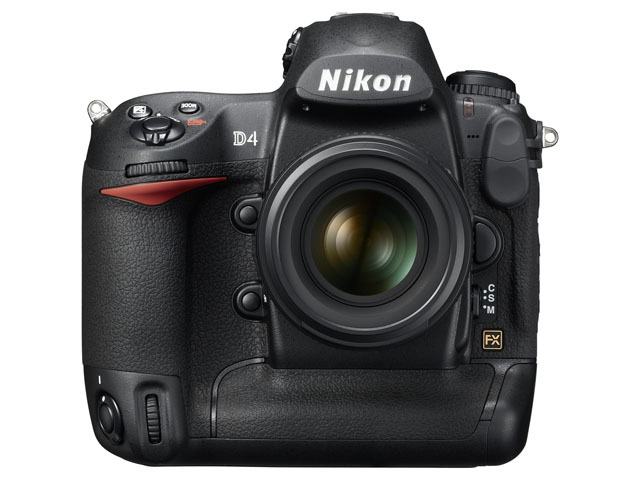 The continued flux of the D700’s availability proves that there’s still a pretty big demand for this camera. No word on what kind of price decreases we might see though. 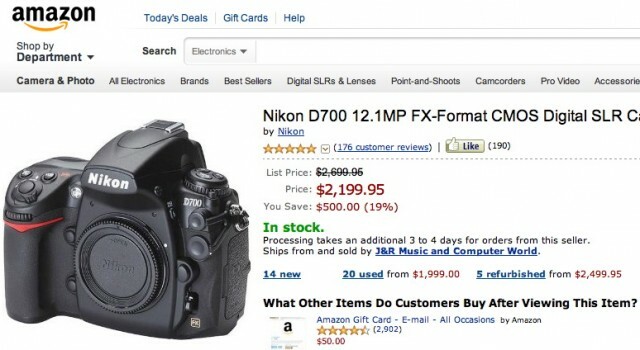 It’d be nice to see the D700 work its way into the sub-$2000 price range in the next few months. (Although that’s mostly wishful thinking – given its current $2700 price tag.) I think that would make it an easier reach for a lot of folks who have been holding off or saving their pennies to grab one. Nikon fans have waited long for the coming of the Nikon D700 and as history have taught us many times, good things come to those who wait. 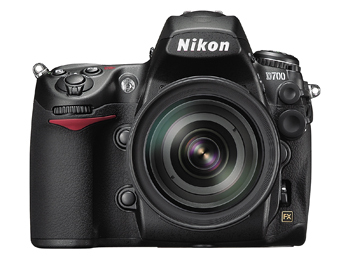 The Nikon D700 is an ambitious camera loaded with features that will surely catch the appeal of both professionals and serious enthusiasts. The following vendors have the D700 in stock as of 9:50 p.m. ET. This in-stock status was confirmed by an email that I received from the vendors. The warn, however, that the supply is limited. For the moment (8:09 p.m. 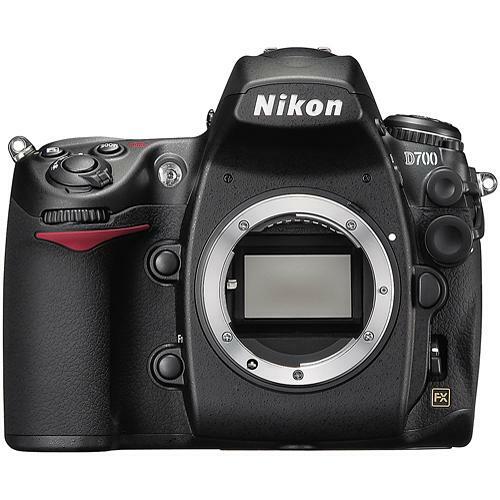 ET), the Nikon D700 kit is in stock at B&H Photo. (Update – No longer showing in stock.) Unfortunately, the body only option is not available at B&H yet.